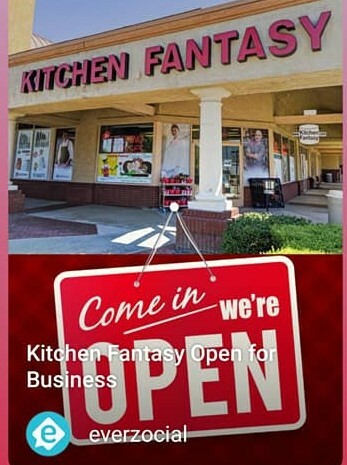 Hands on Sushi Class at Kitchen Fantasy Temecula CA. 2. You will be able to make what we show you @ home. First we make the rolls, then you make them. 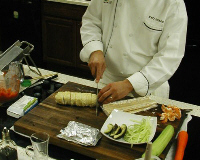 You will leave this class knowing everything you need to know to make your own sushi at home, and give your own sushi party! And Yes, you will eat at what you make at this class!